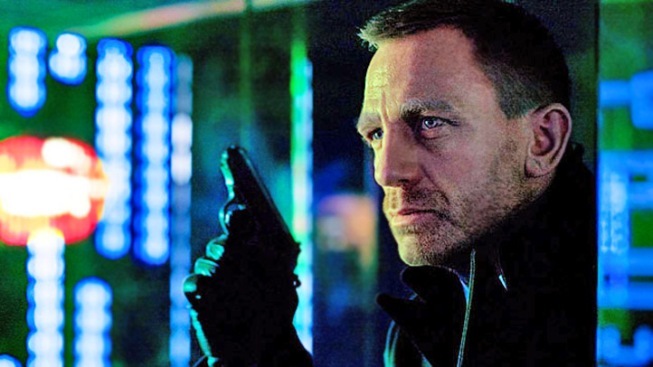 The first footage of James Bond in action from the upcoming "Skyfall" was released shortly past midnight Monday on the film's official website. It's a slow burn that, as you might expect, boils over into to gunfire. The teaser opens with 007 (Daniel Craig) sitting in an interrogation room doing word association with some scholarly looking fellow while M (Judi Dench) and Gareth Mallory (Ralph Fiennes) watch from behind a two-way mirror. When the word "Skyfall" is put to Bond, he is not pleased. While we remain underwhelmed by the choice of Sam Mendes ("Revolutionary Road", "American Beauty") as director, we have to admit the clip looks pretty great, showing Bond on a dragon boat backlit by lanterns, getting a very close shave from a beautiful woman, squeezing off several rounds and generally strutting about like a bad man. This new Bond film co-stars Javier Bardem, Albert Finney and Naomi Harris, was written by John Logan ("Hugo", "Gladiator"), and finds our hero making stops in India, China, Japan and Turkey. 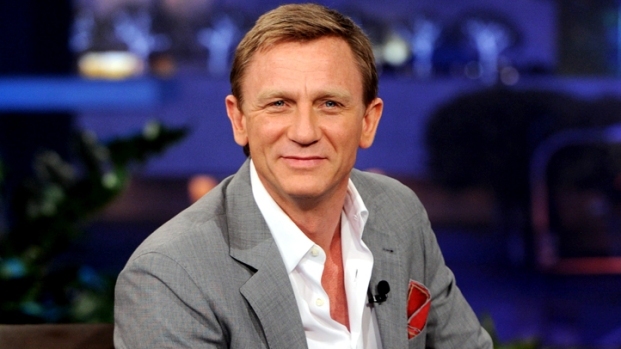 Daniel Craig: "Skyfall" Has All the "Right Ingredients"
While promoting his new film, "The Girl With the Dragon Tattoo," Daniel Craig talks about getting in shape for his next James Bond movie, "Skyfall." "Skyfall" opens Nov. 9, which is in 157 day, 11 hours, 6 minutes and 3 seconds, as of this writing--you can go to the film's site for updates on that countdown.